Gionee has launched two more smartphones under their Marathon series, Gionee Marathon M5 Plus and Marathon M5 Enjoy in China. The Marathon M5 Plus has 6 inch display while the Marathon M5 Enjoy comes with 5.5 inch display. Both the devices will be available on sale from 25th December in China. 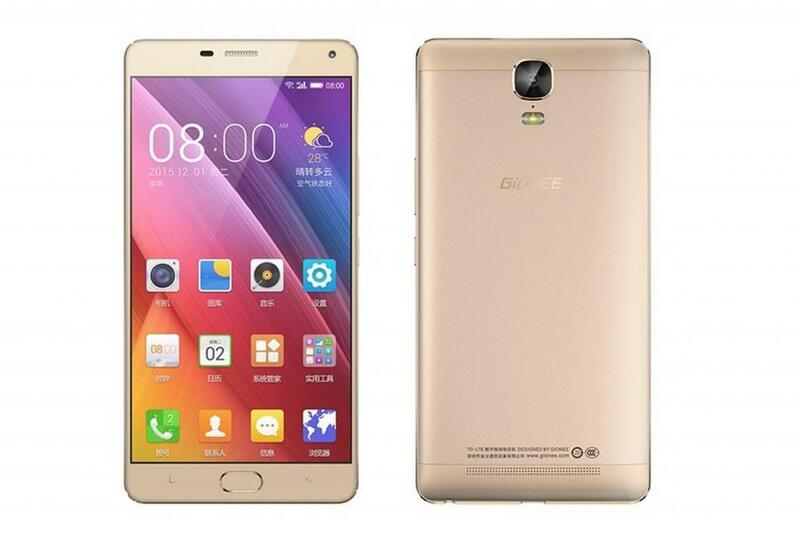 The larger device, Gionee Marathon M5 Plus, sports 2.5D 6 inch Full HD AMOLED display. The all metal body device also features Fingerprint scanner at front below the display. Dimensions of the device are 160.9 X 81.2 X 8.4 mm and it weighs 208 grams. It is powered by 64-bit Octa core MediaTek MT6753 SoC with 3GB RAM. It comes with 64GB internal memory and microSD slot supports up to 128GB. For photography it has 13 megapixel autofocus rear camera with PDAF & LED flash and 5 megapixel front camera for selfie shots. The device supports Dual Sim Dual Standby with 4G LTE on both the sim cards. The M5 packs 5020 mAh battery with Fast Charging support. It can provide 53 hours of talk time and 829 hours of standby time. Other connectivity features include WiFi, Bluetooth, GPS and Type-C USB 2.0 port. The Marathon M5 Enjoy features 2.5D 5.5 inch 720p HD TFT display. The smartphone also features Fingerprint scanner below display. Dimensions of the device are 155 X 76 X 9 mm and it weighs 200 grams. It is powered by 64-bit Quad core MT6735 SoC (same as on Marathon M5) with Mali-T720 GPU and 3GB RAM. For storage, it has 16GB internal memory which can be expanded up to 128GB via microSD card. The M5 Enjoy features 8 megapixel autofocus rear camera with LED flash and 5 megapixel front camera. The 5000 mAh battery on device can last up to 775 hours on standby. The M5 Enjoy is also dual sim device and supports 4G LTE. Connectivity options include WiFi, Bluetooth, GPS and microUSB 2.0 port. Gionee Marathon M5 Plus and Marathon M5 Enjoy runs on Amigo UI 3.1 based on Android 5.2 Lollipop. The M5 Plus is priced at CNY 2499 ( approx US $385 / INR 25500) and the M5 Enjoys is priced at CNY 1999 ( approx US $308 / INR 20300). 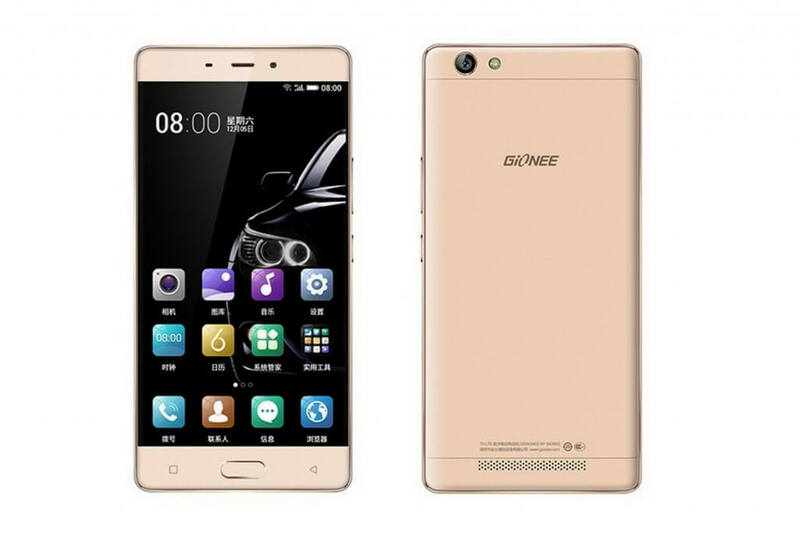 Both the devices are available for sale on Gionee’s website in China. 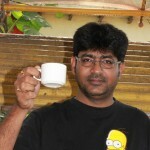 There is no information about launch in other countries including India.